Colour: Beautiful shades of amber are punctuated by soft highlights of pink and bronze. Nose: Suggestions of mild tobacco and light wisps of smoke combine subtly with toasty aromas. Hints of roasted almonds intermingle and merge with Madagascar vanilla to produce soft and delicately perfumed notes. 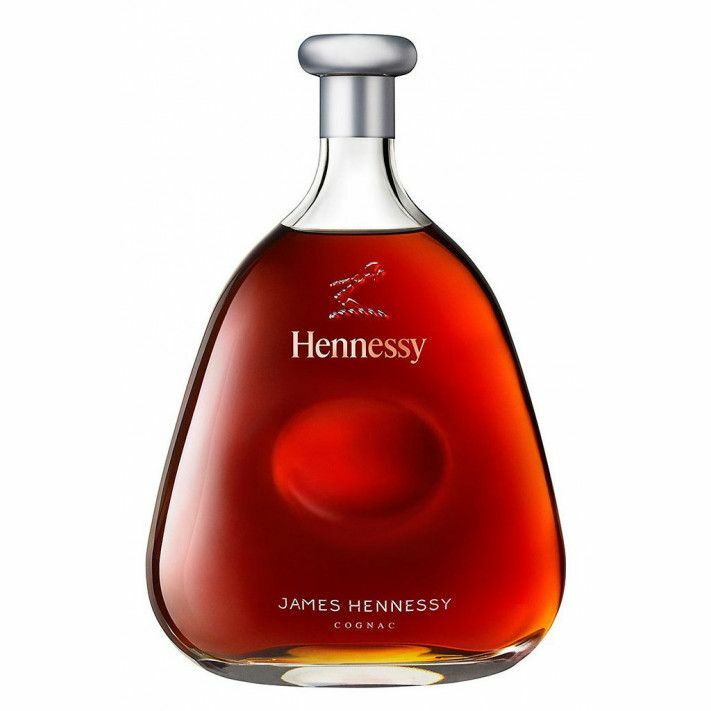 Hennessy's James Hennessy is normally only available in Duty Free. It's a very smooth blend by the largest cognac house, referencing family member James. 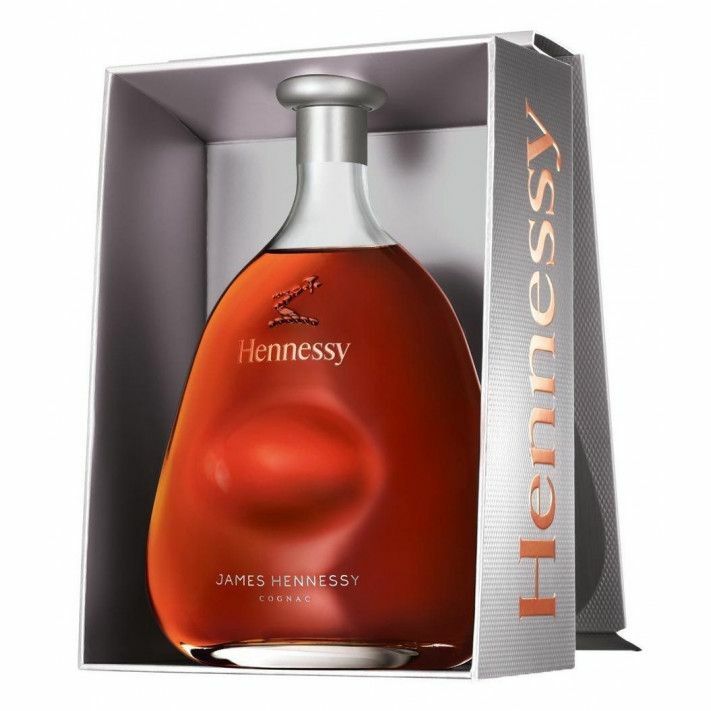 This Cognac was released for Hennessy’s 250th anniversary in 2015, the decanter bottle is designed by Marc Newson. With this decanter the house of Hennessy pays tribute to one of the family members: James Hennessy, Richard Hennessy’s son. Please note there is a limitation: You may only purchase 1 bottle per order.